According to Valve Software’s JIRA (a bug tracking software for development) leaked yesterday, both Half-Life 3 and Left 4 Dead 3 are currently in development at the studio, but who are the developers involved? And what did some of the most prominent ones do in the past? NeoGAF user Angular Graphics compiled a nice list of the developers that appeared in the leaked webpage, and identified some for our perusal. It’s worth mentioning that the list may not be complete, as developers involved in a project may very well not be involved in Q&A testing. Adam Foster <- creator of the Half-Life 2 mod “Minerva” then hired by Valve. He is a BRILLIANT level designer. Alex Vlachos <- One of the company’s main engine developers. He is responsible for introducing post processing effects in Source with The Orange Box games among other things. It’s important to note, 2.5 months ago, he wasn’t on the list. Hopefully that means the Half-Life 3 project has left the pre-production stage. Jess Cliffe <- CounterStrike Co-Creator. Erik Wolpaw <- Portal 1 & 2 Writer. Kelly Bailey <- Valve’s prominent musician responsible for the music in Half-Life, Half-Life 2 Episode 1 and 2 and Portal. He left the company in 2011. He appears to be back. Marc Laidlaw <- Lead Half Life writer. Paul Pepera <- Halo 4 concept artist. He Joined the company in March 2013. Steve Bond <- Half Life Designer. 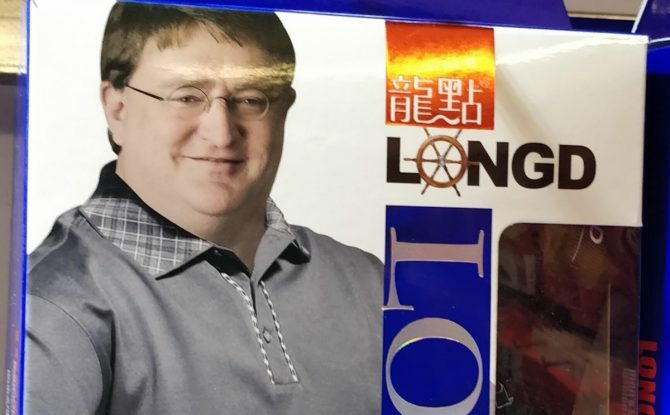 He left Valve at some point but he appears to be back. Clint Hocking <- Creative Director of Splinter Cell, Splinter Cell: Chaos Theory, Far Cry 2. Karen Prell <- Portal 2’s Wheatley animator. 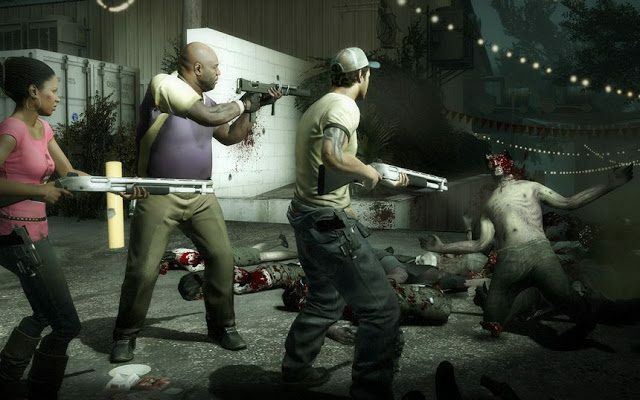 Also worked on Left 4 Dead and Left 4 Dead 2. Kelly Bailey <- Valve’s prominent musician responsible for the music in Half-Life, Half-Lofe 2 Episode 1 and 2 and Portal. 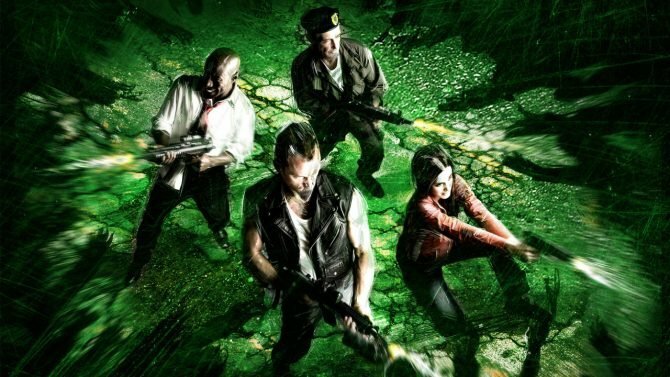 Left 4 Dead 3 Countdown Clock or Hoax?